Minister of Hajj and Umrah Dr. Mohammed Saleh Benten received here today Ambassador of the Republic of Benin to the Kingdom of Saudi Arabia Fadlou Moutanro. 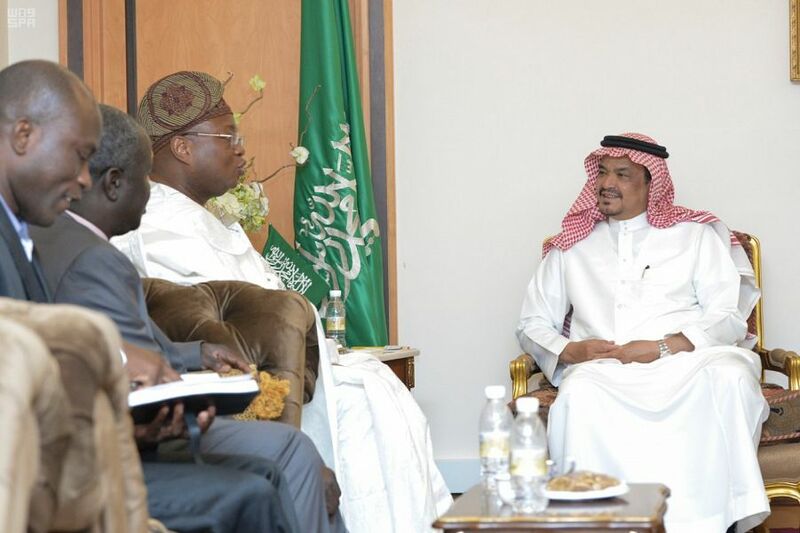 During the meeting, they exchanged cordial relations between the two countries as well as issues pertaining to Benin's pilgrims and Umrah performers. For his part, the Benin's Ambassador hailed the efforts of the Government of the Custodian of the Two Holy Mosques to serve pilgrims and Umrah performers. Minister of Hajj and Umrah Dr. Mohammed Saleh Benten received here today a Sudanese media delegation. 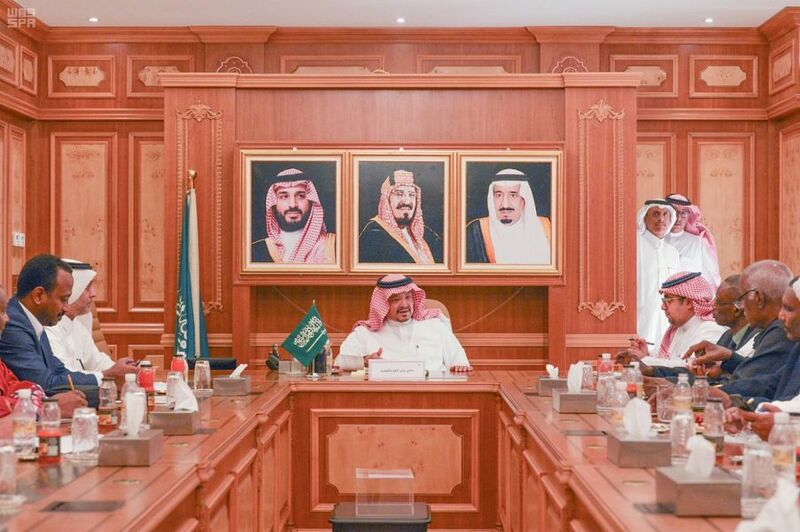 During the meeting, the Minister of Hajj and Umrah stressed the importance of the concerted efforts between the relevant parties to provide services for all pilgrims. For its part, the Sudanese media delegation praised the efforts exerted by the government of the Kingdom of Saudi Arabia to facilitate the task of Hajj and provide all potentials to serve the pilgrims.